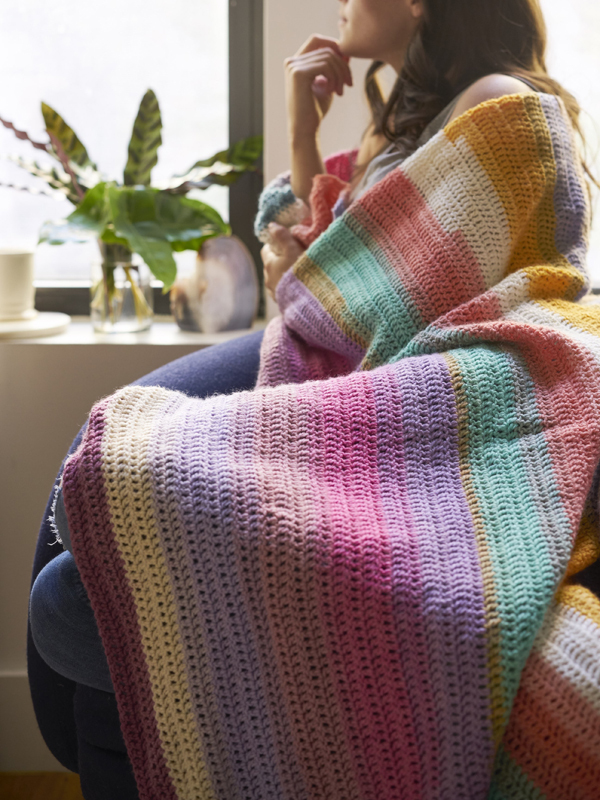 Free Crochet Blanket Patterns – This weeks roundup is for five Lion Brand free crochet blanket patterns. 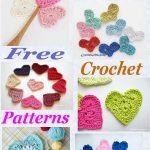 various colors the choice is yours, but I am sure you will love them all. 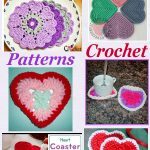 See lots more of my free crochet pattern roundups on the links I have put below. 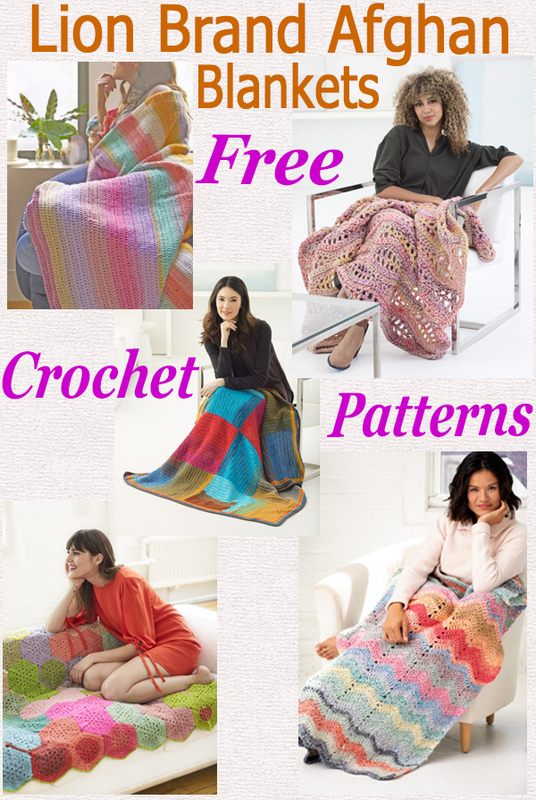 Just click on the headings or the pictures below to get each of these beautiful free crochet blanket patterns. 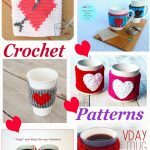 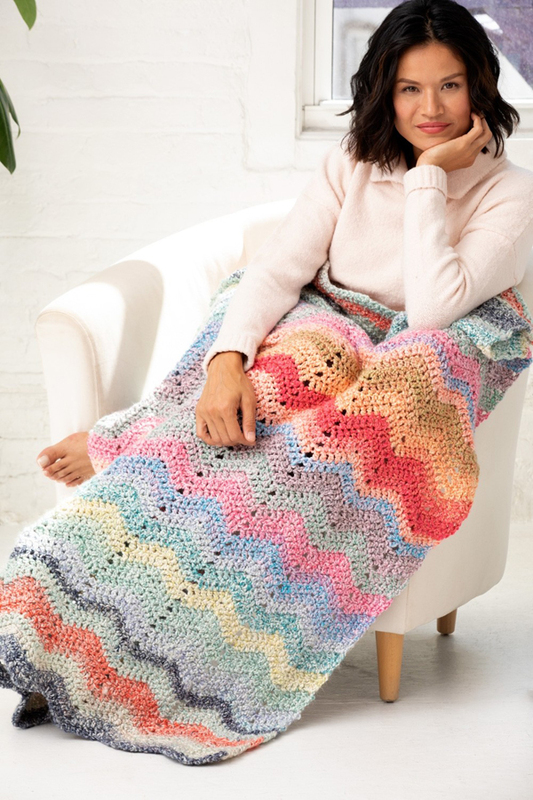 This entry was posted in crochet blanket, Round Ups and tagged crochet, crochet afghan blanket, crochet blanket, crochet roundup on 11th February 2019 by crochetncreate.